is unique. 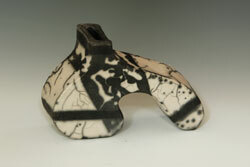 I create Raku, Saggar and Horsehair fired pottery. 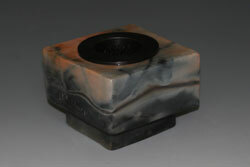 Welcome to my web page, home of my hand-built pottery creations. All of my pieces are original and handmade; each piece is unique. 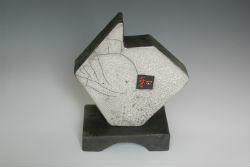 I create Raku and horsehair decorative pottery, along with low and high fire stoneware functional pieces. 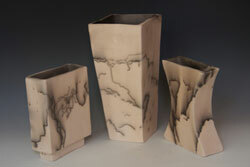 While you are here, you can see and read about my style of pottery making. You will also be able to find out where you can purchase these unique pieces.